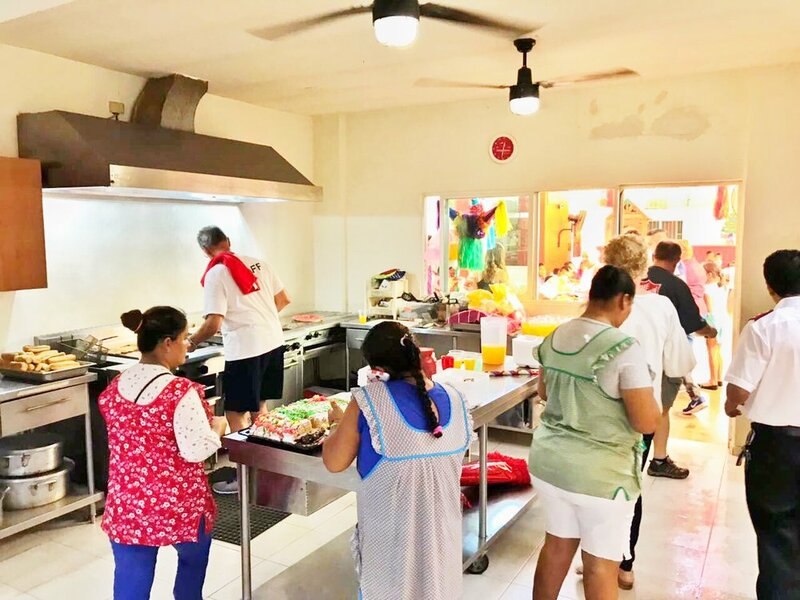 In Puerto Vallarta, there are many ways you can give back to the local community during the holiday season. 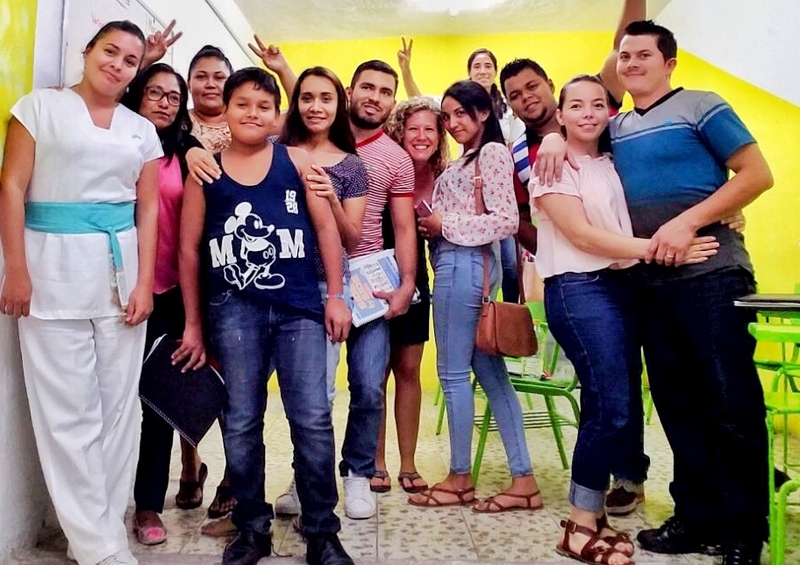 The State of Jalisco has a great need for volunteers in areas like teaching English, feeding the children, spay & neuter clinics & even a local orphanage. Puerto Vallartas' Salvation Army is located in the suburb of Mojaneras. Educational classes for the children such as computer, English, medical assistance, clothing, Sunday church services, arts, crafts and more. Contributions of clothing, food, school supplies & of course monetary donations are always appreciated. Volunteers are needed everyday. The Salvation Army International is a part of the Universal Christian Church. Their mission is to preach the gospel of Jesus Christ & meet human needs without discrimination. There are many opportunities to teach English throughout Puerto Vallarta, with our without a degree. You can find just about anybody who would like help from a private tutor, put group classes together for people who work in hospitality, or volunteer at a local school. The USA school, located in Cinco de Diciembre, Puerto Vallarta, loves teaching with energetic, enthusiastic teachers who will take time with the students & ensure they are learning. It is their mission to provide the community with excellent English courses taught by professionals specializing in the English area, so that students can face the challenges of today's global competitiveness. Casa Hogar Orphanato supports 55 children of all ages (birth through life) operated under the patronage of donors, private sponsors and volunteers. The orphanage is a local, non-profit organization; a shelter dedicated to improving the lives of orphaned, abandoned, disadvantaged or vulnerable children. "The children of Casa Hogar come from diverse backgrounds such as abandonment, violence, abuse, family disintegration or extreme poverty. Some are children of indigent single mothers, others have been abandoned by their parents, and many have been abused. They all have one thing in common: a great need for love and the absence of a father or mother who makes them feel worthy of being loved. Some of the children have come by way of local safety authorities. Others are channeled through the D.I.F social services arm of Government. Occasionally, they come from the parents themselves looking after the welfare of their children and requesting assistance of Casa Hogar until they can resolve the critical home situations that keep them from properly caring for their children. The children live in our facility 7 days a week, 365 days a year. To carry out their studies, they attend various external schools, and are distributed accordingly with their age group. "Casa Hogar is not just a home. We prepare the children to be good human beings and set them up to integrate into society – with respect and self-esteem!" - Rocìo Rodriguez. With overpopulation being a major issue in most parts of Mexico, having any sort of medical training at all can be very valuable to these doctors. A wonderful Doctor of Veterinary Medicine who travels throughout the towns in the State of Jalisco, volunteers her services to spay & neuter the cats & dogs in the area. 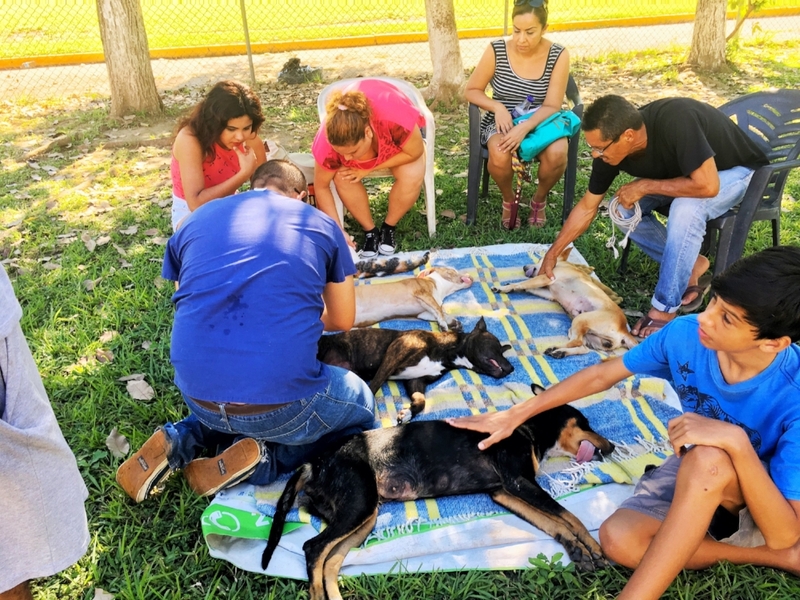 There are other opportunities to volunteer with programs like 'Humanatourism' at local animal shelters in Puerto Vallarta, where you pay a small fee to have a 7 guided voluntour between their two locations. You can also go to the local Humane Societies and see if there are jobs you can help with, even things like marketing, monetary donations, dog walking or assistance with adoption. Contact me if you are looking for more ways to give back to the community!